Viknesh Vijayenthiran January 5, 2018 Comment Now! 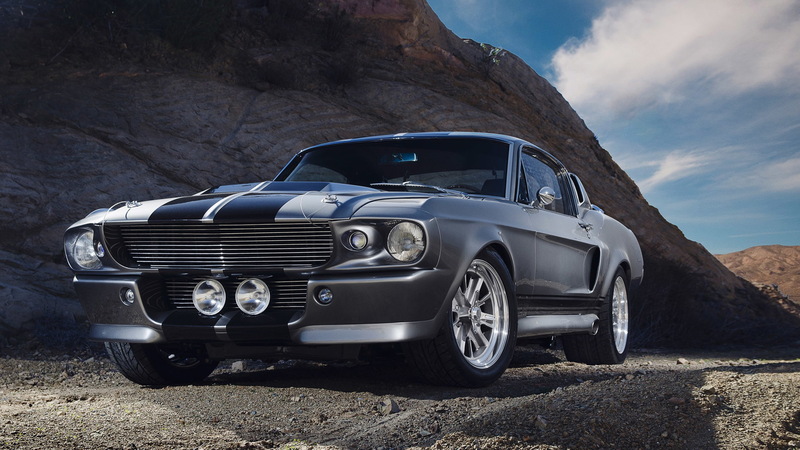 Although the days of Toby Halicki's 40-minute chase scenes seem to be long and lamentably gone, his production company has licensed the Eleanor name of the special “Gone in 60 Seconds” Mustang for recreation. 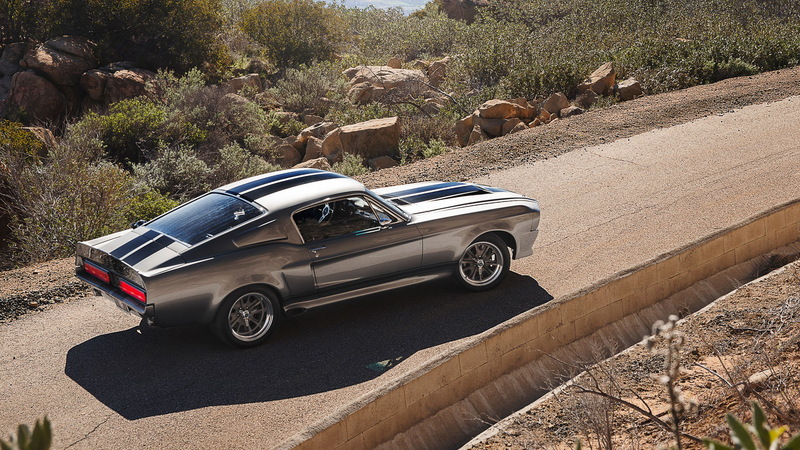 No, not the 1974 version of the movie but 2000’s remake starring Nicolas Cage and one very cool 1967 Ford Shelby GT500 finished in Dupont Pepper Gray. 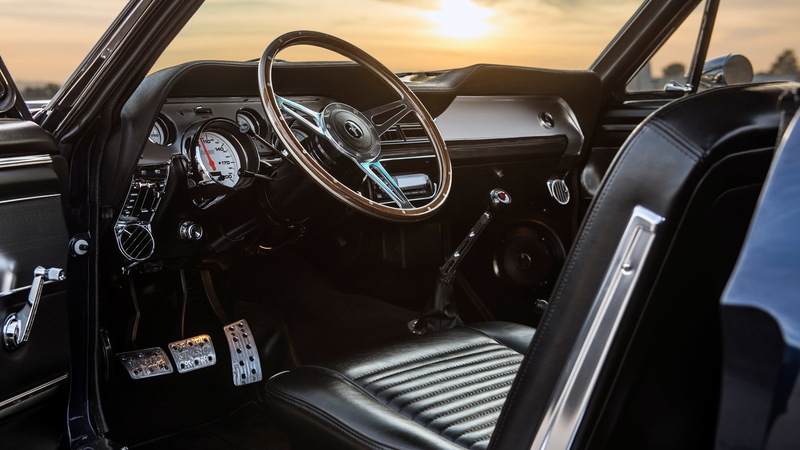 The license was awarded to California’s Fusion Motor Company which will build you an Eleanor recreation complete with a Go Baby Go shifter. Sadly, there’s no nitrous tank connected to the shifter-mounted button on this one. Fusion’s Eleanor starts off as an original 1967 or ’68 Mustang which is stripped and then rebuilt around a new frame. 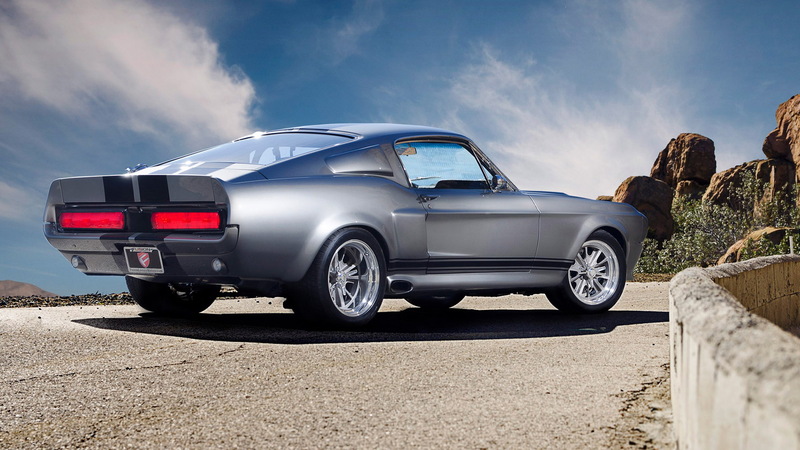 A number of modifications are made to make it resemble the GT500, including a custom hood and trunk that can be ordered in carbon fiber. Buyers can also order any color they want but you’d have to be mad to not go with the gray. The starting price for one of these beauties is $189,000. That nets you a 5.0-liter V-8 with 430 horsepower. There are several upgrades from there with the most potent being a Roush supercharger that boosts output to 750 hp. You’ll need to pay an additional $19,500 for the privilege. The standard transmission is a 5-speed manual. Fusion offers a 6-speed manual for an additional $4,500 and the company says it’s considering an automatic. The car is also fitted standard with 13-inch brake discs and 6-piston calipers at each corner. These sit within 17-inch wheels wrapped in 245/45 tires up front and 275/45 tires at the rear. 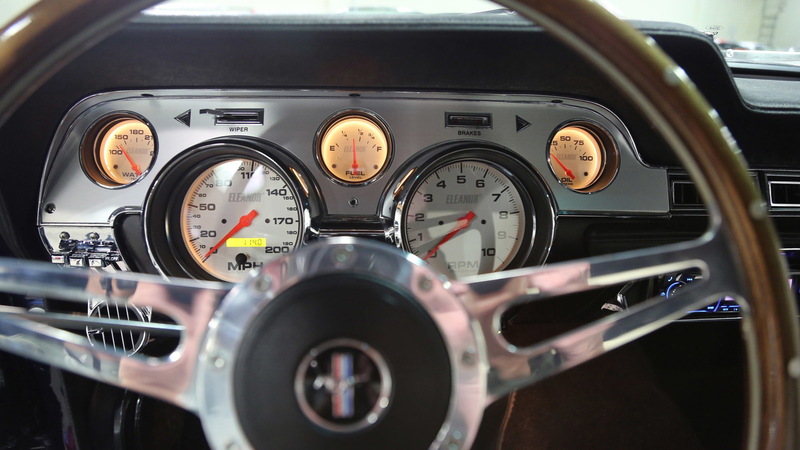 Note, if your pockets go much deeper, you should keep an eye out for the next time one of the original Eleanor Mustangs using during filming of 2000’s “Gone for 60 Seconds” comes up for sale. The last time was in 2013 and the sale price was a cool $1 million.